Every day, 85 year old Section Assistant Poppy Gowler lives up to her motto: life is for living. 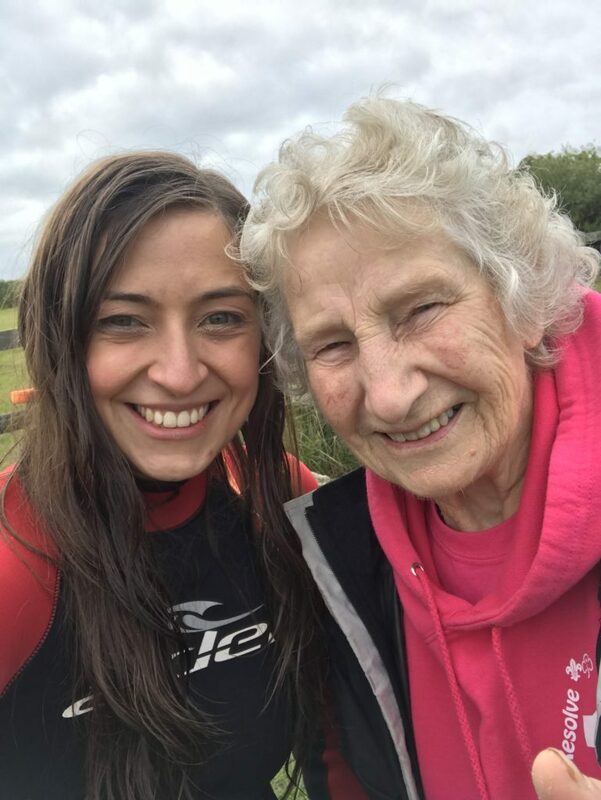 During 47 years of Scouts, her infectious energy has inspired generations of young people, including Jess Lockwood, one one of Poppy’s Scouts, who is now a leader alongside her. 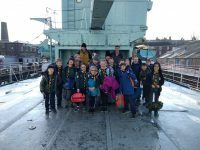 You can read their amazing story, including Poppy’s views on life, death, determination, cleaning as well as Jess’s view of how scouting has helped her build a highly successful work career (and much more! ), here on page 26 in the latest edition of ‘Scouting’ (the magazine for scouting volunteers).